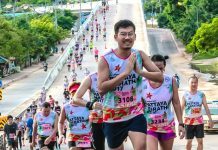 15% OFF Proton HSN21KM 2018 | JustRunLah! 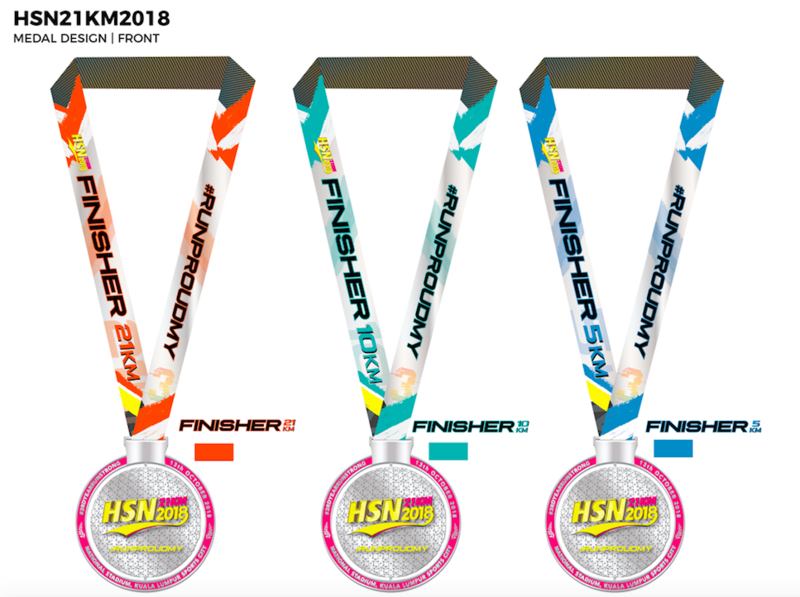 The Proton HSN21KM event is back with its 3rd edition in a brand new venue – Bukit Jalil National Stadium. Save your dates, mark your calendars for the 13th October 2018. Check out the cool finisher tees and medals!